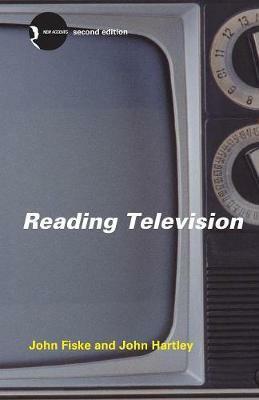 Reading Television was the first book to push the boundaries of television studies beyond the insights offered by cultural studies and textual analysis, creating a vibrant new field of study. Using the tools and techniques in this book, it is possible for everyone with a television set to analyze both the programmes, and the culture which produces them. In this edition, Hartley reflects on recent developments in television studies, and includes suggestions for further reading. His new foreword underlines the continuing relevance of this foundational text in the study of contemporary culture.